The idea of meal planning can be very intimidating to think about and, perhaps, a bit overwhelming. I can totally understand that, because I thought that at one time too. 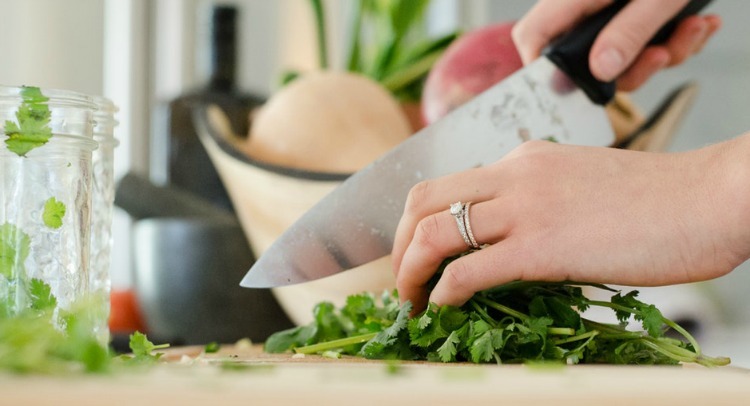 But I can now assure you that by following just a few steps initially to set up your system, meal planning will be a very easy task to complete every single week. And it's such a great way to save time and money! Once you get a system down, it really does become second-nature. YOU DON'T HAVE TO IMPLEMENT ALL OF THIS AT ONCE. (I wanted to make sure you saw that 😉) Instead, take baby steps. There are no hard and fast rules! Even if you decide to meal plan for your busiest 3 or 4 days per week to start, it will be of help to you. You'll be able to answer the "what's for dinner" question without shuddering or feeling like it's a trick question, and you won't have to default to take-out or boxed dinner because you have no idea what you have time to whip up. 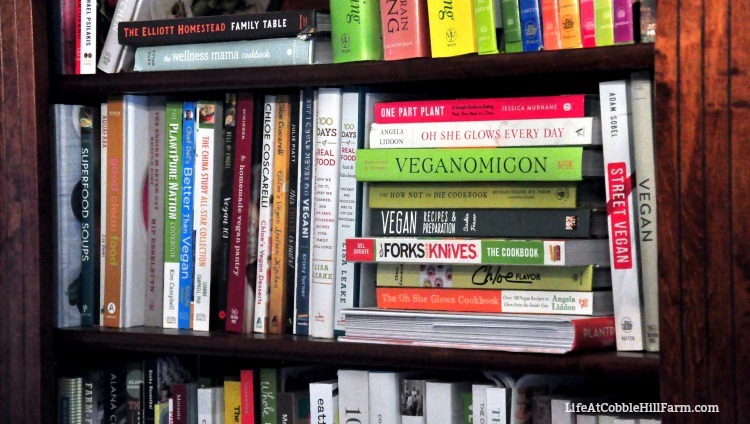 You may be asking yourself, what in the world is meal planning? 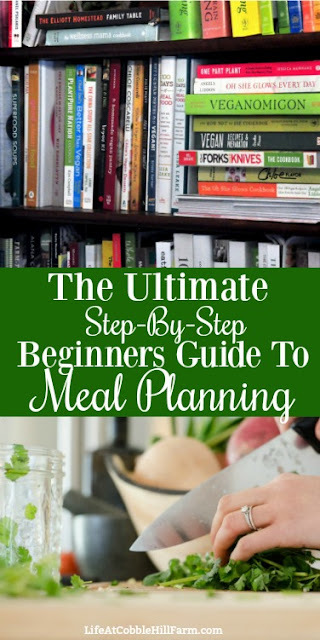 Meal planning is simply a system of creating a meal plan for an entire week (as opposed to figuring it out each day). You can meal plan dinners only, or, even more helpful, all 3 meals for each day of the week. Although below is an outline of the how-to, you will actually determine the best "system" yourself. Whatever works for you that gets you to your end goal. For additional help, see "Meal Planning FAQ's" here. It's vital to your meal planning success to create a master list of recipes you make for your family. You'll be able to use this for reference while planning what to put on the menu each week. With this list in place of about 20 or so of your family's favorite recipes, it will make your weekly meal planning a breeze. You can also include a list of recipes you would like to make in order to work new recipes into your meal plans from time-to-time. You can see that items in my "main" lists will likely also be on my "freezer meals", "quick meals" or "slow-cooker" lists. I've cross-referenced in this manner in order to find this type of recipe quickly. 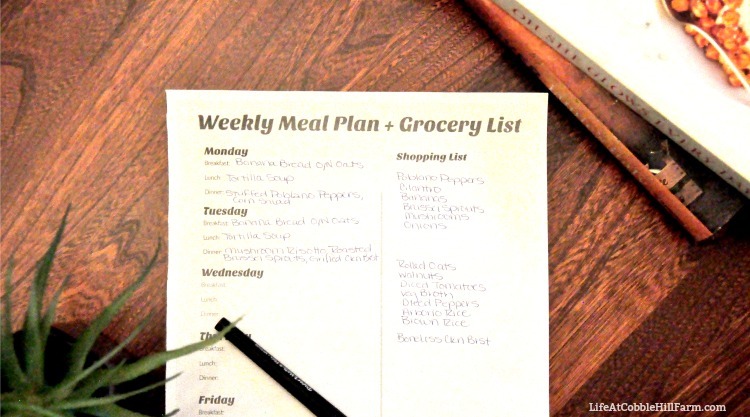 You'll use these lists every week to select meals for the next week's meal plans. I sit down with my lists and recipe folder on Thursdays to create the next week's meal plan and grocery list. **You can see that I have a category titled "Quick Meal". This is a list of quick meal ideas that I can make in less than an hour from items I typically have in my pantry, fridge and/or freezer, including meals I can make with frozen ingredients (an instant pot is perfect for this!). This way, if I've forgotten to take-out what's needed for dinner, forgot to purchase ingredients for the night's dinner, or we don't feel like eating what's planned, I can go to this list for replacement ideas. It prevents the default lean on take-out. Some of the ideas on our list are: Burrito Bowls (rice/fresh or frozen veg/beans or meat/salsa), Tacos, Quesadillas, Instant Pot Chicken Curry, and Spaghetti & Meatballs. Create a folder (computer or physical) or binder to house your recipes. They should be filed in the same manner as your list of recipes for ease of use. This way, once you've written your meal plan you can open up your recipe binder to easily write your grocery list. 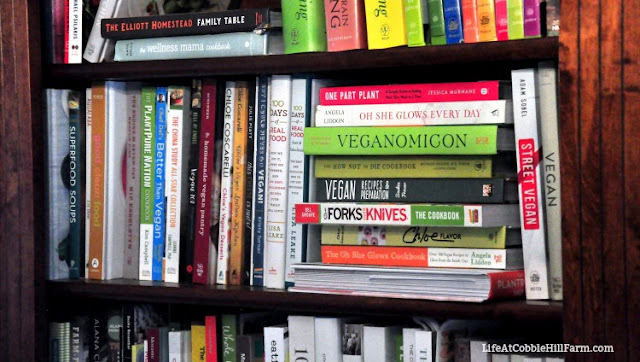 If some of the recipes on your master list of recipes are in cookbooks, add the cookbook name (or computer file) and page number. This way, when you are trying to write your grocery list you can easily find each and every recipe. Once you are ready to write your meal plan for the week, it can be slightly intimidating to look at a blank piece of paper. One of the ways I've found to make it easier, is to create a weekly template. I keep mine the same, for the most part, per season, but adjust as needed. What in the world is a template? I thought you'd never ask! It's a template that has a theme assigned to each day of the week. i.e. Monday = Slow Cooker Night, Tuesday = Pasta, Wednesday = Seafood, Thursday = Meatless Meal, Friday = Pizza Night, etc. I make our busiest days of each week either Quick Meal Nights, Slow-Cooker/Instant Pot Nights, or Freezer Meal Nights. This way, I'm not stressed about what's for dinner (because I've already planned it) AND I'm not stressed about whether or not I can get food on the table at a reasonable time. I know that conducting an inventory doesn't seem like much fun (especially when you are inventorying a freezer in an unheated outbuilding in the middle of winter.....I've been there), but it really is an important step toward being successful. You certainly don't have to do this step, but I would highly recommend it. First, you won't be purchasing items you currently own. 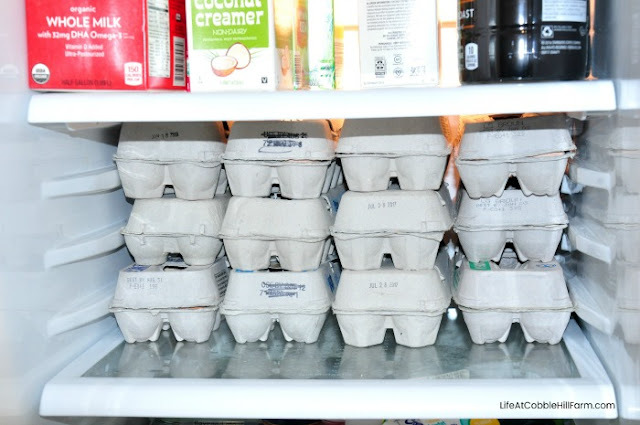 Second, you can work in any perishables or soon-to-expire ingredients into your next week's plan so they can be used up rather than thrown out. When you create your inventory sheet, sub-categorize it so that it is easier for you to find items. i.e. "Fridge" can be sub-categorized into "condiments", "cheese", "veg", "fruit", "drinks", "proteins", etc. "Freezer" can be sub-categorized by proteins - "chicken", "beef", etc. and then you can write what type. So under "chicken" you will see "boneless breast", "bone-in thighs", etc. I keep my inventory list on the fridge and we check off items as we use them. I then add after every grocery shopping trip, freezer meal prep session, etc. Armed with your master recipe list(s), meal template, and inventory sheet, create next week's meal plan. You'll determine what will be served for breakfast, lunch and dinner for each day the following week. I like to make a small space for snacks and/or dessert as well so that I can ensure these items make it to my grocery list if needed. Factor in the busyness of each day as you determine what to make, i.e. don't schedule a brand new recipe on a busy evening. In an effort to get buy-in from your family, incorporate them into the process. Ask them to give you suggestions each week, giving them a deadline so that you aren't changing everything up at the last minute. A budget-friendly idea is to create your weekly meal plans based around what's on sale in your weekly grocery store flyer. Keep your completed meal plans and reuse them. Use these over and over as a regular rotational plan. Using your grocery list you are all set to head to the grocery store(s) and farmers market! Your mission is to ONLY purchase what is on your list. There is no formality to this. 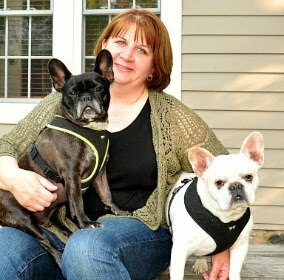 It's really what I can get done in the half hour or hour I have available to me on Sunday evenings. It takes some time to get in the habit but it is SO WORTH IT. Meal planning will save money and time when used as a regular part of your routine. The more comfortable and, therefore, efficient you are at pulling this together, the more of both you will save! As you create successful meal planning weeks and place those written plans right back into the rotation, the task of actually creating the plan is, for the most part, gone. The only changes would be if you need to rotate for slow-cooker or quick meals, or choose to add/subtract a new recipe. Do you meal plan? If so, what tips do you have to share? If not, what are the stumbling blocks you've encountered?